Blissful Adventures was founded by three enterprising adventurous Muslim women with a passion for travel, well being, and a vision of extending this experience to other women. Created by women for women, our fun filled food and wellness retreat will leave you rejuvenated, empowered and asking for MORE! From high-profile organizations to local individuals and entrepreneurs, Arshia serves her clients as an experienced transformational coach and adviser. She developed her tireless work ethic at Wright Graduate University pursuing her Master of Arts in Leadership and Coaching. Prior to pursuing her masters, she spent 12 years as a Mental Health Counselor serving all spectrums of people from CEO’s (as a management consultant) to young children. She cultivated a deep commitment to women’s social-emotional intelligence and transformational leadership while pursuing advance graduate certifications in Social-Emotional Intelligence for Leadership & Coaching, Transformational Coaching & Leadership, as well as Group Process in Elkhorn WI. An entrepreneur by nature, Asmah Ahmed has been in the business of making life beautiful as an interior designer. For over a decade she has been able to turn her passion of designing into a successful business. She is the owner of Chic Decor Inc. a full service design firm. She holds her MBA in Finance, a BA in Business and studies in Interior Design. Her background in business as well as interior design has enabled her to use both her skill sets very effectively and creatively. She specializes in anything from small scale renovations to new construction projects, interior furnishings and window treatments. She is also a student of Islam. She has studied and continues to study Fiqh (jurisprudence) and Arabic and has led many spiritual groups in the community. 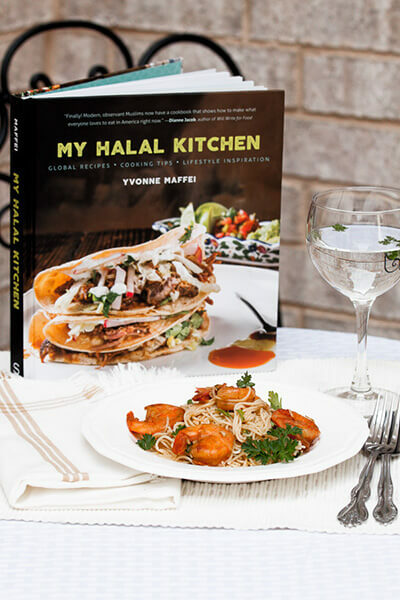 Yvonne Maffei, is a travel-obsessed food writer, cookbook author, e-commerce entrepreneur and Founder of MyHalalKitchen.com, a halal food and cooking website. Her book titles include Clean Your Kitchen Green (2010), Summer Ramadan Cooking (2013) and My Halal Kitchen: Global Recipes, Cooking Tips, Lifestyle Inspiration (2016). 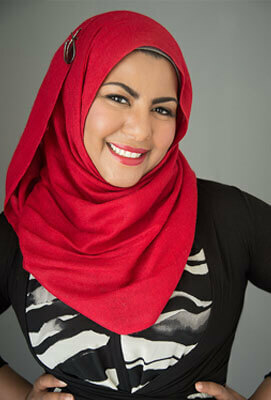 Yvonne teaches cooking classes and gives presentations and lectures about halal cooking and healthy eating. 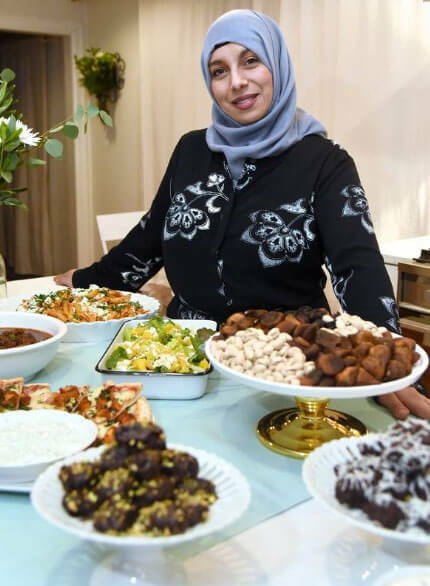 She consults schools, hospitals, and businesses on how to source healthy, halal ingredients to prepare fresh new recipe ideas for halal meals. Due to the immense popularity of her online social media platforms, she also consults businesses on how to successfully market to halal consumers. 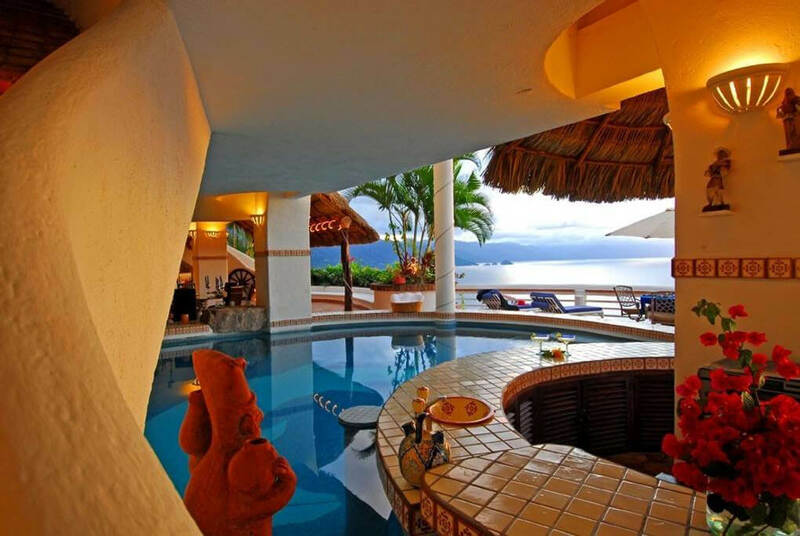 Our oceanfront Villa is beautifully situated with 3 private swimming pools, delightful spaces and an oceanfront view. We will awaken our bodies with Fajr, (the morning prayer), coffee and then yoga, followed with a gourmet breakfast personally supervised by our celebrity chef and blogger Yvonne Maffei of myhalalkitchen.com. She will be conducting a cooking demo and a fresh market tour during our stay. She will be available to discuss the importance of nourishing your body with healthy, pure, organic (tayyib) and halal food. You will LOVE the outrageously delicious meals prepared with the freshest ingredients with an emphasis on local and organic. We will also host wellness workshops during our stay with our wellness coach and expert Arshia Ali Khan. Imagine your day filled with delicious cuisine, strolls along the beach, a massage and a life coach by your side. Arshia is a master’s certified coach with over 16 years in coaching and counseling experience and will be inspiring you to become your best inside and out. She has the unique ability to connect with people on many different levels! 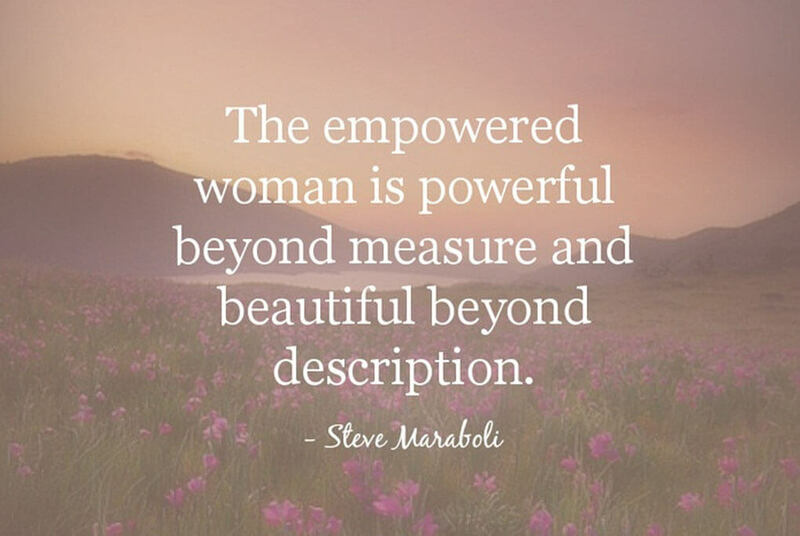 She believes a part of my calling on the Earth is to help people connect to ideas that expand their vision of who they really are and all they can be. Last but not the least, we will have short halaqas to rejuvenate our soul with Asmah Ahmed who is an entrepreneur and a business owner. She is part of the organizational team as well as a spiritual mentor. When you leave this retreat , you will be at peace and ready to take on the world. 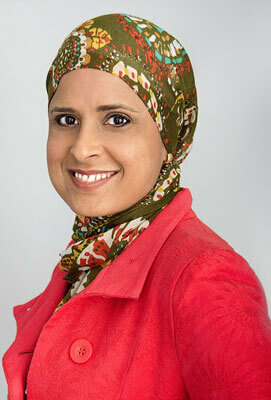 We are excited that Dilnaz Waraich will be joining this retreat and conducting a workshop for our group. Research shows ninety percent of women stated that they ‘expect to transition’ within the next five years. Rather than be frustrated, learn tools to go through the transitions and how this can be a rewarding and healthy time in your life. Women and Transition takes a deep dive into triggers, decisions, barriers and action steps to have a healthy transition. 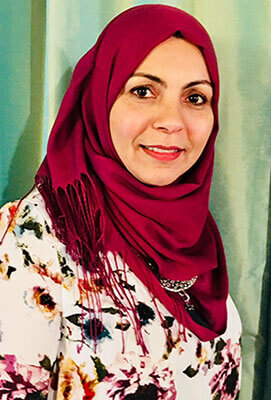 Dilnaz Waraich is an educator with over 23 years of experience in gifted and culturally competent classrooms from preschool through college. She is passionate about creatively inspiring people to understand themselves through their past experiences with Envision Education Strategist. Her coaching helps the three key stakeholders invested in schools to find solutions in building stronger relationships while understanding cultural competency. She is also invested in interfaith work at Muslim Community Center, Catholic Theological Union and Chicago Theological Seminary. Dilnaz has her M.Ed. from Northwestern University and B.S. from Loyola University. 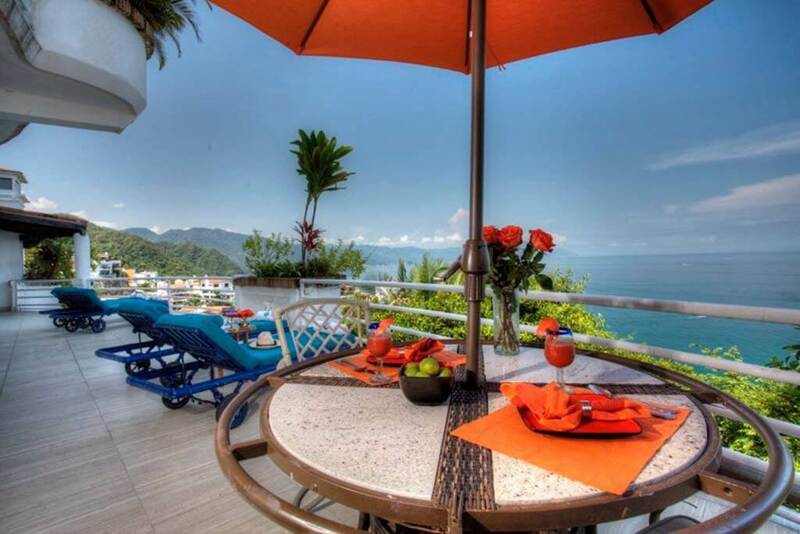 We will be staying in one of the mo st exclusive neighborhoods In Puerto Vallarta. The private villa has three swimming pools and breathtaking ocean views. You can spend your entire day just gazing into the horizon or participate in the many fun activities planned throughout your stay such as snorkeling, a private beach, sunset cruise with gourmet dinner. For the more adventurous souls, we can arrange horse back riding into the mountains or ATV’s through the jungle at an additional cost.